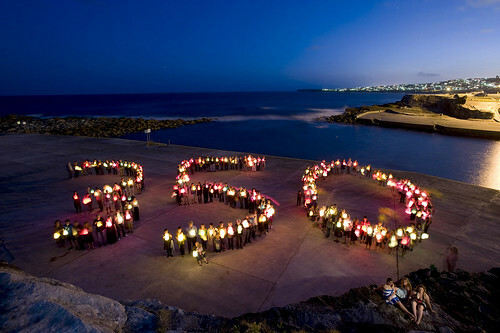 350.org is building a global grassroots movement to solve the climate crisis. Our online campaigns, grassroots organizing, and mass public actions are led from the bottom up by thousands of volunteer organizers in over 188 countries. Sign up for important movement dispatches in the box on the right! Thank you for signing up for alerts with 350.org. #ThumaMina: Heed the call, say no to coal DBSA. We’re calling on the DBSA to commit to not financing Thabametsi coal-fired power plant. It is an opportunity for them to stand out and be a leader amongst financiers in South Africa, and not waiver from fulfilling their development aims of improving affordable energy access for all South Africans. Coal has devastating impacts on human health the world over, and Standard Bank’s glaring omission tells us that while there are cleaner energy sources available, they’d prefer to pollute our lungs with coal power, although perhaps a bit more efficiently than before. World Water Day 2019 coincides this year with the closure of the African Climate Week in Accra meant “to provide more practical solutions for channelling financial resources towards national climate ambitions. As climate change or climate breakdown increases, storms like Idai will become more intense. The longer it takes us to address development and reach development goals, the greater the impact of these events will be.